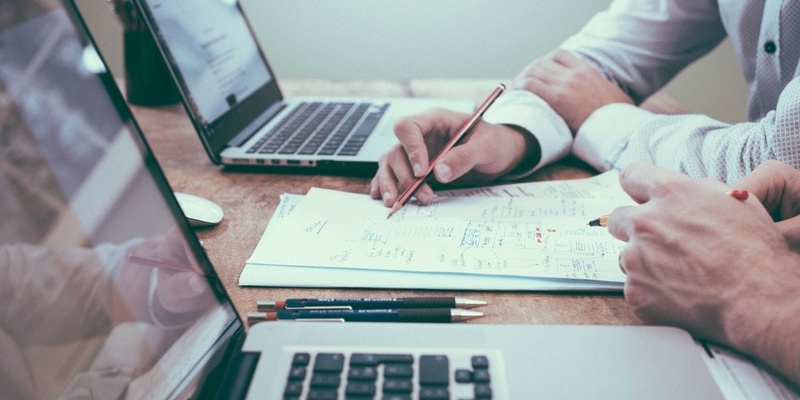 What can you do to help create an effective budget? Here are the five most common mistakes made when creating annual restaurant budgets and how you can avoid them. Wouldn’t it be nice to impress the higher-ups, crush last year’s profits and pick a target without having had to do much work to arrive at that number? But would that make for a realistic, and, therefore, effective budget? One of the most common mistakes some managers and owner/operators make in creating a budget is to over-forecast sales. Yes, it’s optimistic but it’s also dangerous because if you don’t have a realistic sense of what your sales are apt to look like week to week and month to month, you’re more likely to fall short, fall into the red, and fall out of favour with those you were trying to impress. To accurately predict the future, you have to look to the past. And everything revolves around sales. 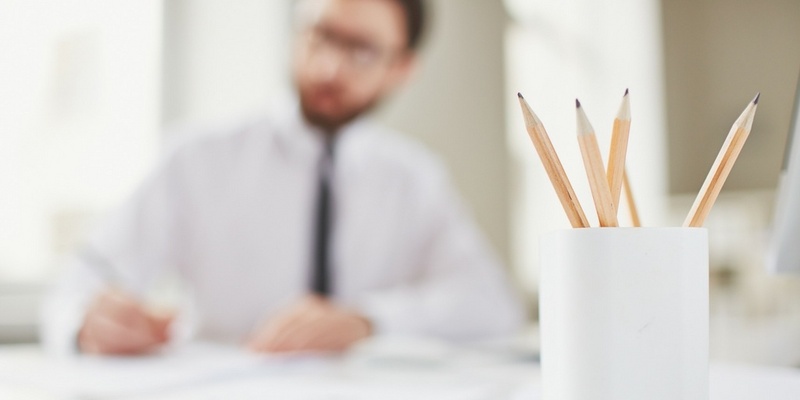 To find the answers you need to create a realistic budget, you need to know exactly what your sales were each week and each month last year, and consider how 2016’s actuals have fared against your projections. If you’re diligent about comparing and forecasting sales, everything else falls into place: Here are my projected sales, here’s my profit goals, now what does my labor need to look like to hit those goals? How much can I spend on labor? Also, ask yourself how the restaurant’s sales have been trending, and if you can expect that trend to continue. Take a few steps back to see 2017 in context. Six windows of Excel spreadsheets open on your desktop and your laptop. Calling into head office every 18 minutes to get the numbers for that. This is the old school way of setting yourself up to work on next year’s budget. Online scheduling systems like Ameego can integrate with your Point of Sale (POS) to help you pull and compare historical sales and labor figures. You’ll save heaps of time and because you’ve got the data you need to make decisions, you’re in a much better position to make realistic projections for every season. With that handy restaurant scheduling software on your side, your pro-formas—including your sales volume and labor numbers—are input and set so you don’t just have numbers, you have a plan: My schedule needs to look like this so I can hit my labor numbers. Is there going to be any construction in your area? How long? Where exactly? Will it impede foot traffic or parking? Be realistic about how this could impact your daily meal counts. Are there any big/new events happening in 2017 that could boost traffic? Perhaps there’s a new film or literary festival, or a bagpipers convention or a five-day 50-team hockey tournament scheduled for your area. Local newspapers often report on city council proceedings, where these groups often go for various kinds of support, so that might be a good place to start if you’ve heard rumblings of a new event but need the details. 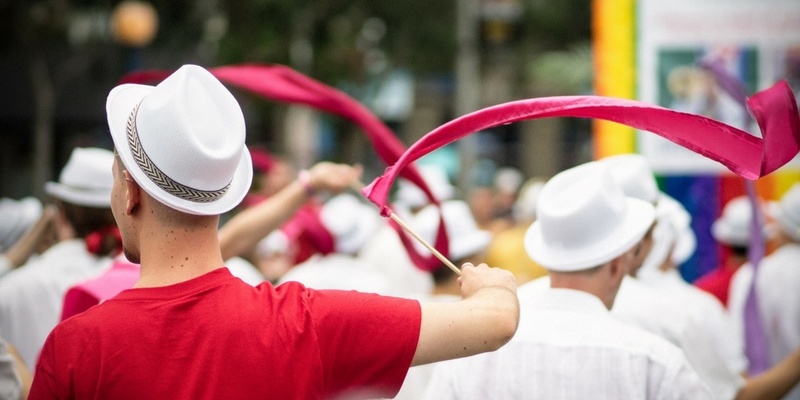 Are there any wage increases or menu increases coming into effect? Many provinces are now seeing annual minimum wage increases tied to inflation and/or set to reach a reach a larger minimum wage by four or five years. Of course, higher labor costs will have a huge impact on your bottom line. A minimum wage increase calculator that determines exactly how the hikes will affect your restaurant. 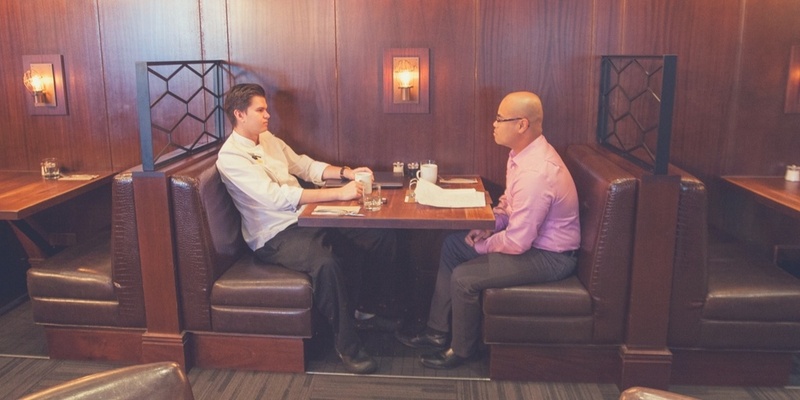 A blog post, What do the Upcoming Minimum Wage Hikes Mean for Your Restaurant? And if you’re like many restaurants trying to offset those costs, you’re entertaining increasing menu prices. If so, now’s the time to crunch the numbers so you can factor them into your budget. Did you fix those four chairs? Are you getting those patio heat lamps? 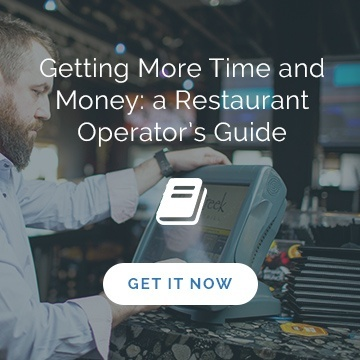 Each table, each extended hour at your restaurant translates into dollars x weeks. Remember the little things you’re planning to do in 2017 that could add up to generate big revenue. We can already here you with your “But, but, but…” And yet the reality is, if you want to do this well and do it on time, you know you need to go away, at least a few blocks away. It doesn’t have to be an isolation booth, but that would be our preference. Often there’s a disconnect between the owners/operators who create the budget and the managers on the floor every day who are expected to execute the budget. You’ll put an enormous amount of time in to building this budget. To make sure that time was well spent and set your restaurant up for a great year, engage the people who are going to be living it: your managers. Give each manager a section to work on, like brand awareness or charities you want to support in 2017. Seeking a manager’s input on a topic they’re interested in gets them invested in the plan and its goals as a whole. Have a good long meeting with everyone to review the budget. Again, you want to make the budget’s goals and your manager’s role in helping to achieve those goals clear, but more than that, you want to get them excited about those goals. Make the budget accessible to them going forward. 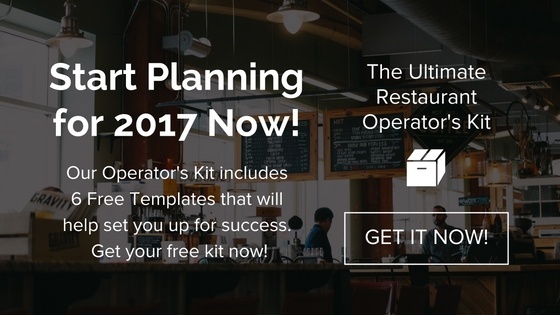 This is their playbook for restaurant profitability. If they understand the goals and the strategies to get there, results are much more likely. 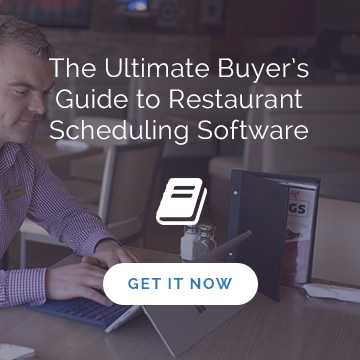 Instead of abandoning the budget after the aforementioned meeting, help managers remain mindful of it and meet regular targets with restaurant scheduling software that provides daily notifications about sales and labor costs. At the end of the day, nobody has a crystal ball. What we do have—or can have—is a way to look at the past to make strong projections, and strategies to achieve our profit goals moving forward.